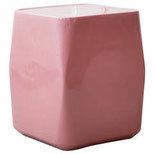 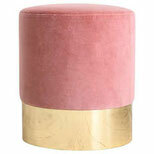 Azucena Stool in velvet pink .Perfect stool for your home. 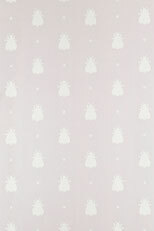 A touch of velvet to start september! 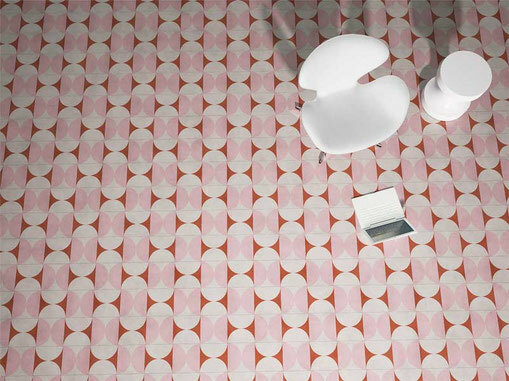 To impact your home choose a pink floor designed by India Madhavi for Bisazza.